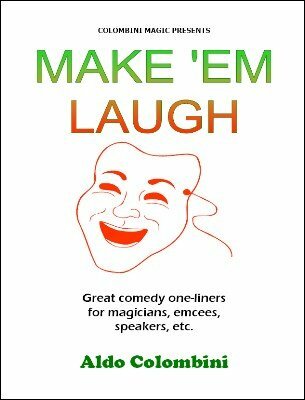 Over 200 one-liners, jokes and bits of business for magicians, jugglers, MC's, etc. While you're knocking 'em dead with your magic, you might as well 'make em laugh' too! 1st edition 2007; 13 pages.